In the Spring of 2011 a group of handmade shop owners and bloggers came together and chose to donate a portion of their proceeds from goods/sponsorships to selected charities. 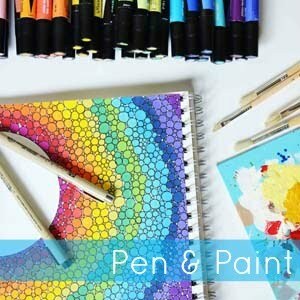 We chose to create handmade goods with purpose. It was a great way for us to come together, support one another and those in need. Handmade with Purpose is back. This time with a new collaborative direction. We are calling out to shop owners and bloggers and asking them to give towards relief efforts for Hurricane Sandy victims. We have several shop owners, bloggers, families, and friends who have been affected by this most recent disaster and we want to help. There are many organizations doing amazing things, and we have chosen to support the American Red Cross Disaster Relief with our donations. 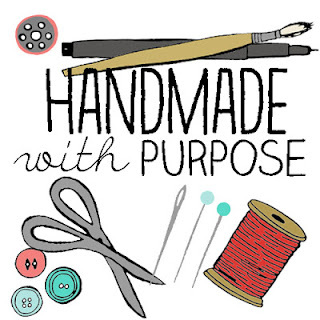 If you are interested in joining the group please first check out our blog and all the information and FAQ, then email handmadewithpurpose [at] gmail dot com as soon as possible. In order to fund-raise or promote you are donating a portion of sales from your shop there are guidelines (within the Red Cross, Etsy, etc. ), and we want to be sure we meet them.